Caves have been explored throughout history. In prehistory they were used for shelter, burial, or as religious sites. 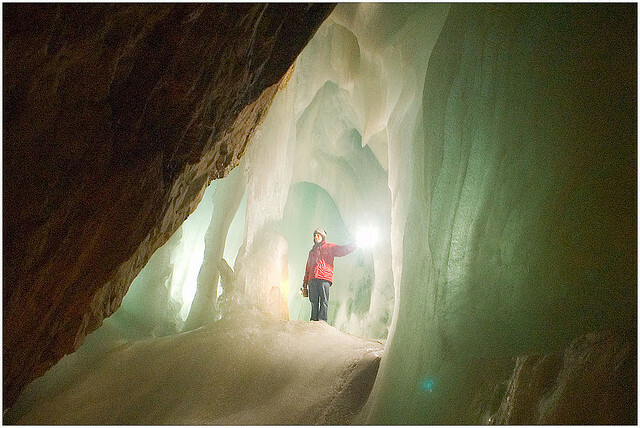 Today researches study caves because they can reveal details of past climatic conditions. Cavers explore them for the enjoyment of the activity or for physical exercise. For the less adventurous, a number of the most beautiful underground caves have been converted into show caves, where artificial lighting, floors, and other aids allow the casual tourist to experience the cave with minimal inconvenience.